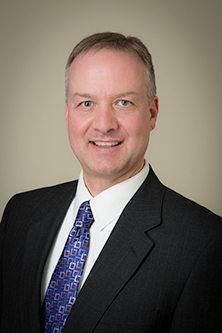 We are pleased to have Alan Repasky as our Oncology Liaison. In this role, Alan establishes comprehensive physician outreach programs to help facilitate the referral process while improving communication between Blue Ridge Cancer Care and referring physician's practice's. We are confident that you will find Alan's outreach beneficial to you, as well as to the patients that you have entrusted in our uncompromising care. Please feel free to contact Alan at (540) 589-5773 or via email at alan.repasky@usoncology.com.